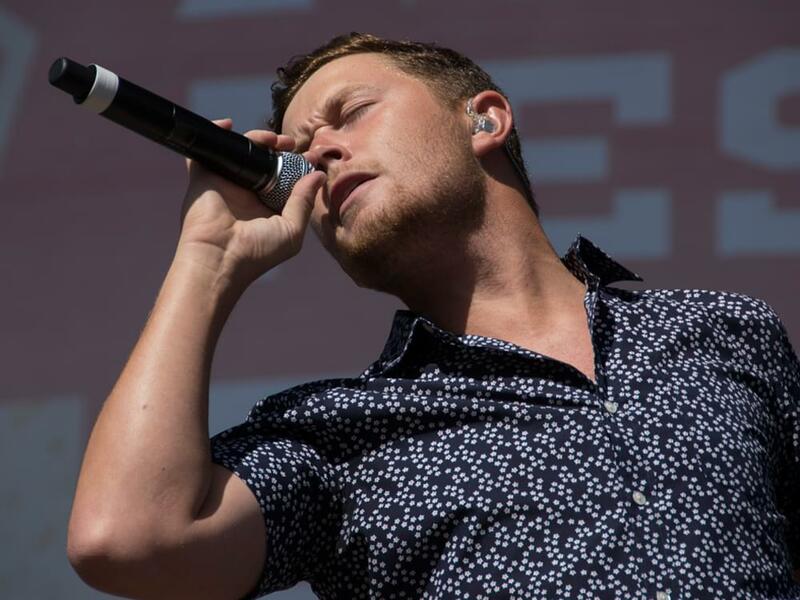 Scotty McCreery will hit the road this fall and winter for his headlining Seasons Change Tour. The 13-date trek, named after his 2018 album, will kick off on Nov. 29 in Dallas and make additional stops in Chicaco, Atlanta, Boston and more. Jimmie Allen and Heather Morgan will serve as support. Tickets for the Seasons Change Tour will go on sale to the general public on Aug. 24, 10 a.m. local time.